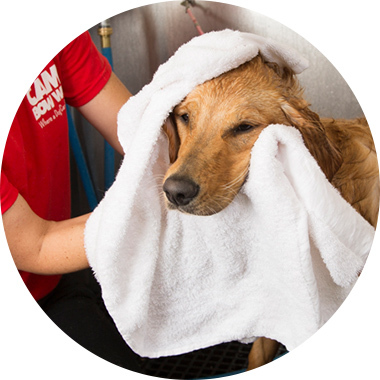 Contact us at (412) 362-7529 to learn more about our dog grooming services. Add De-Shed treatment. Price may vary.